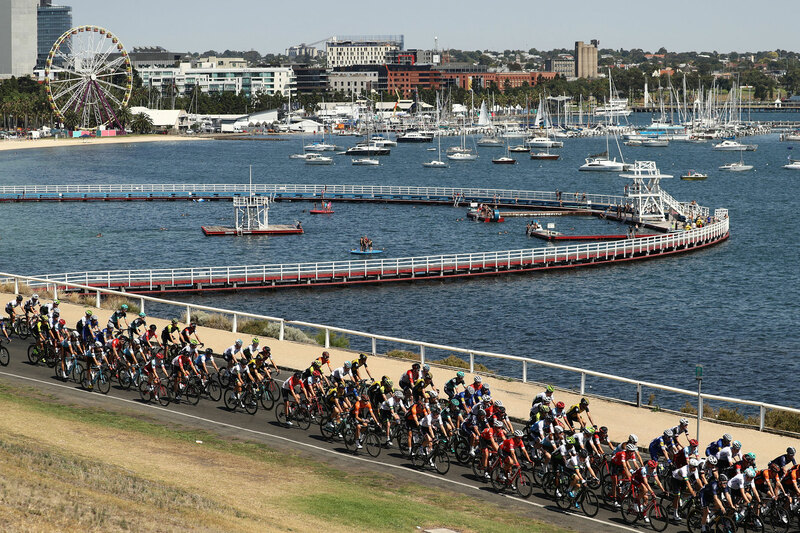 The Cadel Evans Great Ocean Road Race will be hosted by Sunrise sports presenter Mark Beretta. Tour de France commentator Matt Keenan will provide race commentary with former cycling star Robbie McEwen – a triple winner of the Green sprinters jersey in the Tour De France – and Spanish Classic specialist Juan Antonio Flecha. 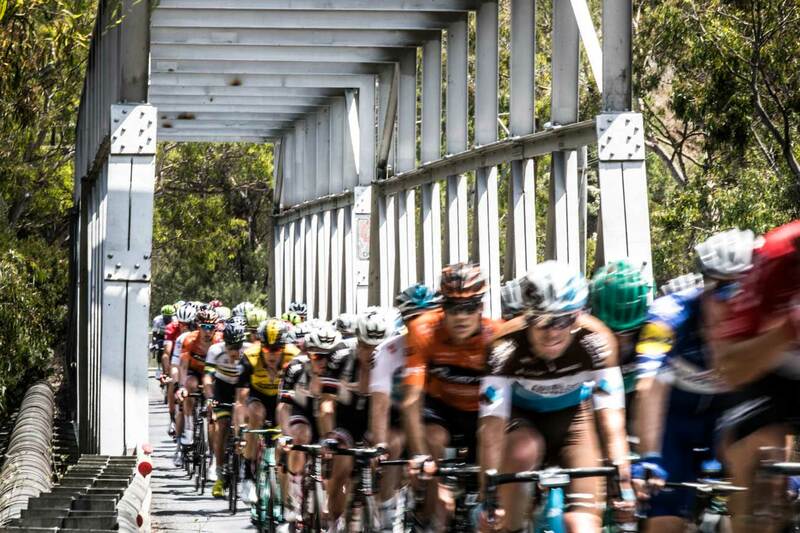 Jacqui Felgate will be reporting on all the colour and action from around the course as the teams race through some of Victoria’s most scenic but challenging roads. A Highlights programme has been confirmed for Sunday 3 February at 1200 noon in Sydney, Melbourne, Brisbane and Adelaide and at 3pm in Perth. Here is all the information about where you can watch the best cyclists compete for glory across the ultimate weekend of cycling. 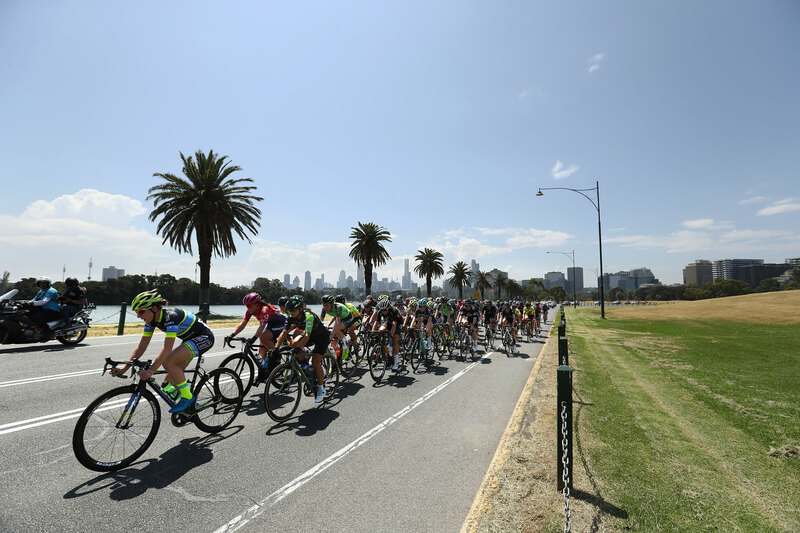 Towards Zero Race Melbourne will be live streamed here and the Cadel Road Race Facebook page. Coverage will begin 10-minutes prior to each race and conclude 10-minutes after each race. 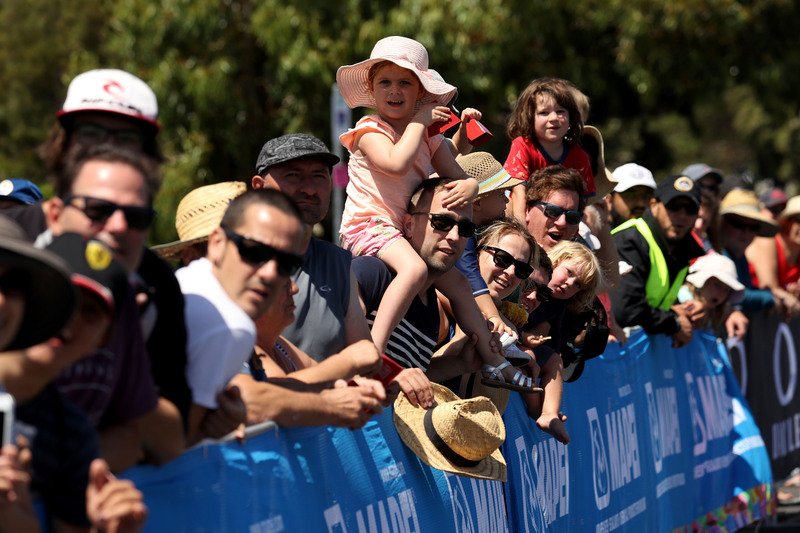 The Deakin University Elite Women’s Road Race will be streamed LIVE on 7plus and 7TWO and highlights will also be on Channel 7, 7TWO and 7plus on Sunday January 27. This year’s race will see the best and fastest riders in women’s cycling as they race for victory in the Deakin University Elite Women’s Race. See how hard the riders are working with live data – speed, power, heart rate and cadence – in our Elite Men’s and Women’s broadcast coverage. Full data from the men’s race is available on Velon’s website. Spectators will also be able to watch the action live on big screens at the races. Check out our Spectator Guide for all the information about the cheer-sites, event villages, entertainment and more. 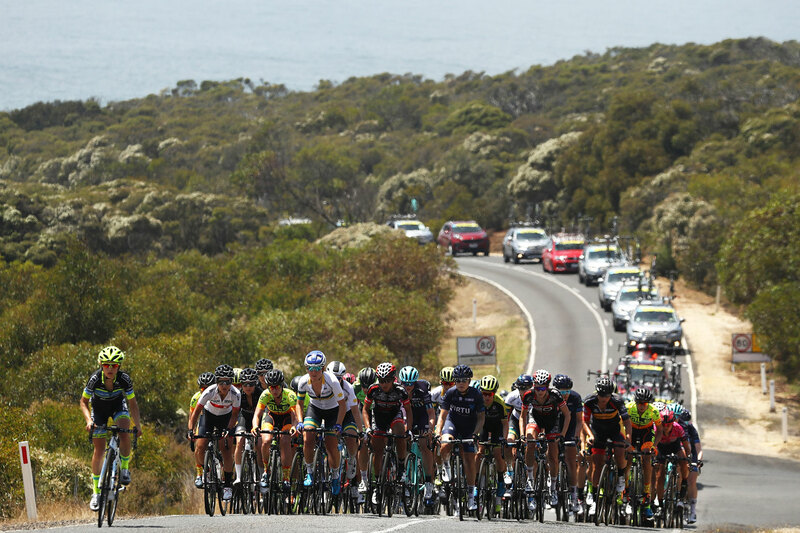 Seven is Australia’s leading TV network and the official broadcast partner of the Cadel Evans Great Ocean Road Race. Seven is also the official broadcast partner for an unrivalled portfolio of major sport including the Olympic Games, AFL, Cricket, major horse racing including over 40 Group 1 races, the Sydney-Hobart Yacht Race and the NFL. 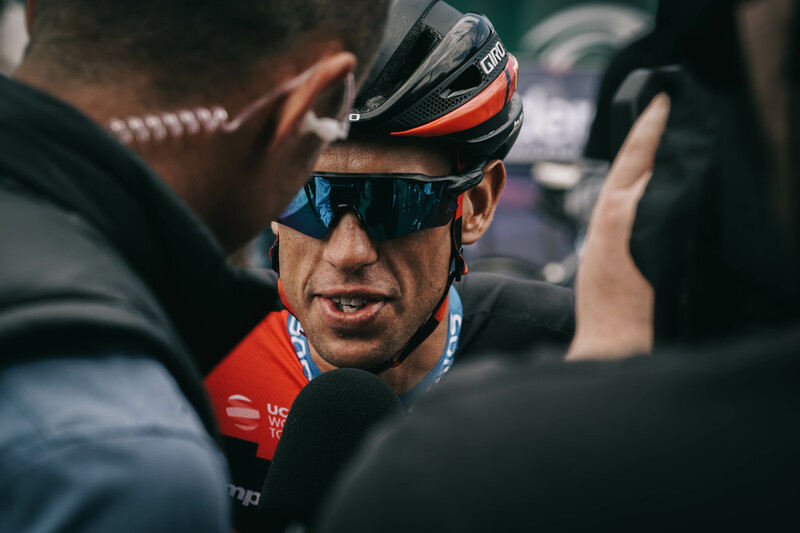 Live broadcasting of the Cadel Evans Great Ocean Road Race 2019 has been secured with pan-regional partnerships in every continent around the World with Discovery/Eurosport covering Europe and South East Asia, DAZN in Japan, Sky NZ, OSN in MENA, KWESE Sport and Super Sports in Sub-Saharan Africa, FUBO.tv in North America, ESPN and TDN throughout Mexico and LATAM. The race will be broadcasted in more than 100 territories and the coverage is expected to be seen by millions of cycling fans around the World. Don’t miss the latest news and announcements about the ultimate weekend of cycling. Sign up to our newsletter!